According to a new report from The Wall Street Journal, the reason we don’t have actual TV channels on the Apple TV is because the company tried to strong-arm networks — and failed. Cue is also accused of bluffing executives by claiming other networks — specifically Disney and Fox — were already signed up. The company also refused to show off the Apple TV interface, or “sketch it on the back of a napkin,” as one media executive requested. Cue also tried to strike hard bargains, says WSJ. He reportedly asked that Disney put off the royalties Apple would have to pay for several years. 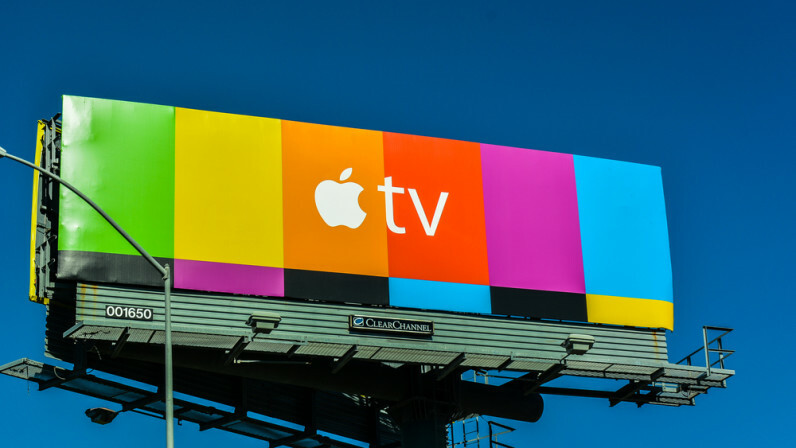 Those ‘skinny bundles’ we heard so much about were what Apple was planning to build its TV experience around, too. In 2015, a bundle consisting of Fox, ESPN and Disney content was conceptualized (and priced at $30), but no agreements were ever signed. Instead, Apple is focusing on original content like Planet of the Apps and Carpool Karaoke. At least we have Sling TV for bundled TV, and many networks offer standalone apps that offer subscription services and live TV.